It is true that the lines between kitchen and dining room began to blur and design evolves towards the ‘open concept’ kitchen so popular today. 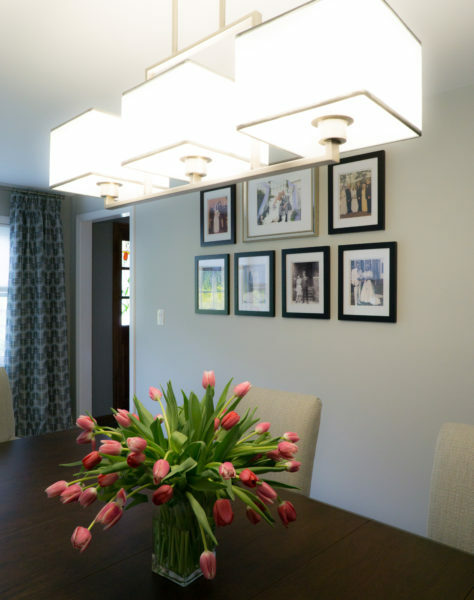 Many homeowners repurpose their dining rooms into more frequently used home offices and media rooms. But not everyone! This young, modern family… who entertain often with small or bigger dinner parties gathered around great food, wine and games is finding out that nothing compares with having a designated spot for those special occasions. So, we combined vintage with new furniture and accessories for the best of both worlds! An antique credenza will not only display memorable but also will be a good storage for dishes. A collection of wedding pictures of few generations! creates an impressive gallery that is a starting point of conversation… It’s a subtle touch that means so much! What do you think? 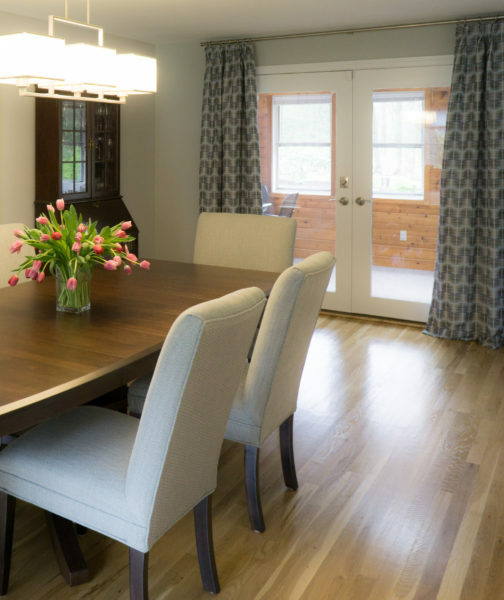 Could you live without your dining room? 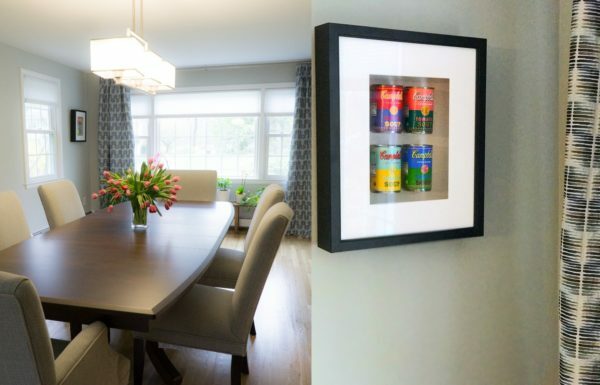 Or do you think that eating in a dining room is a tradition worth keeping? 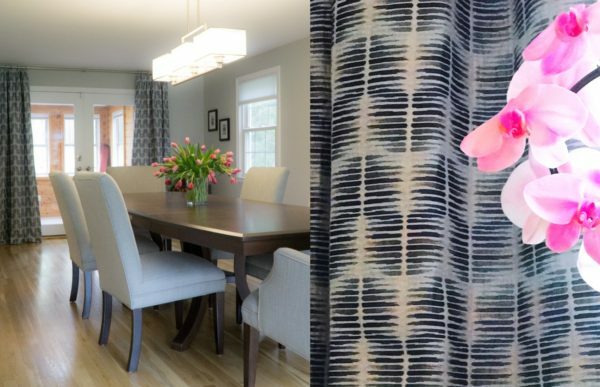 Copyright © 2019 ASR Interior Designs, LLC. All rights reserved.